You are welcome to come visit the puppies in our home and see Xena. Xena is our very loyal and obedient family guardian. She can be viewed with the puppies in our home. 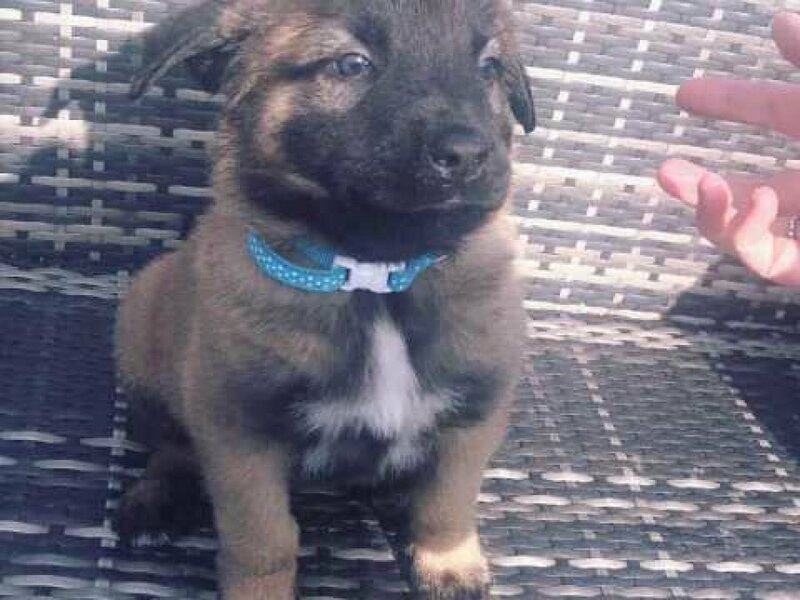 We have used a quality top line German Shepherd Stud over our Belgian Malinois to produce some amazing puppies, bigger in size and stature, and for an overall well balanced and level headed dog, with the intelligence of the Malinois. Rex pictured in photos. 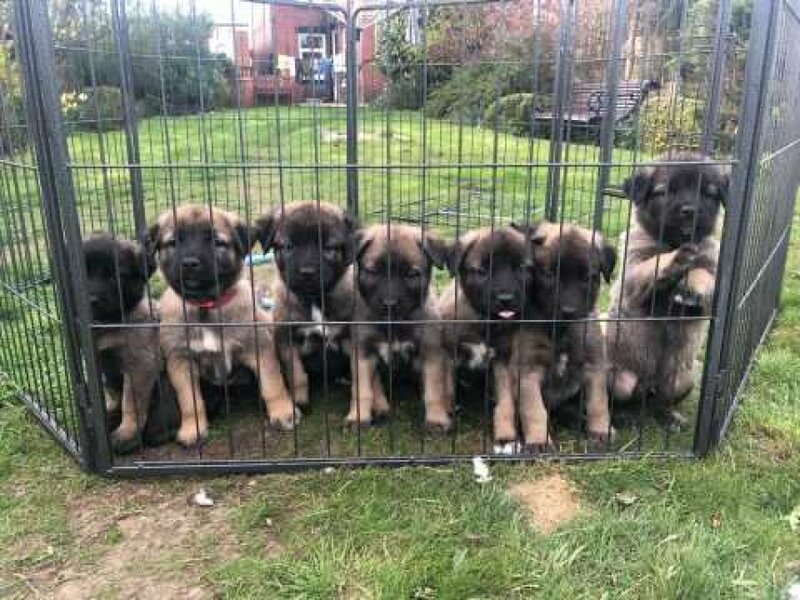 These will be excellent puppies looking for active pet/ family homes, sporting homes or make great family personal protection dogs, or dogs in security roles. Puppies will be age appropriately wormed, microchipped, health checked (with Vet certificate), and insured for 4 weeks. Vaccinations will be the responsibility of the owner.